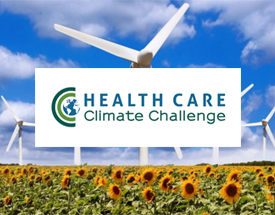 This multi-year project funded by ClimateWorks Foundation and implemented by Health Care Without Harm Global, Health Care Without Harm South East Asia (Philippines) and REEI (China) focuses on energy audits and the adoption of energy efficient cooling systems and controls in hospitals in Argentina, the Philippines, and China. 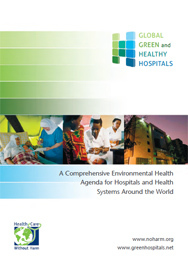 The greenhouse gas emissions from hospital cooling make a significant contribution to climate change. 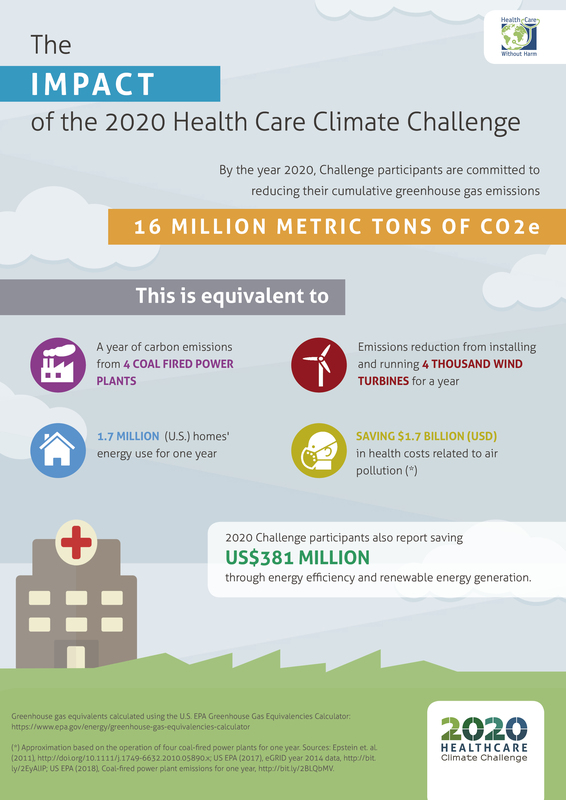 Globally, hospital cooling annually contributes approximately 440 MT CO2e, and absent efforts to improve efficiency and/or decarbonize the power grid, hospital cooling’s climate impact could triple by 2040.